“We can get more together than we can apart; we can get more organized together than we can apart” – Dr. Martin Luther King, Jr. 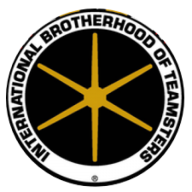 In the Teamsters we have live by the principle that we are united to protect and not combined to injure. Our strength comes from the combined solidarity of our membership, which has allowed us to be the leading force behind many of the protections we have become accustomed to in labor. In an era where working people have become a target like no other time in recent history, it is important to regroup ourselves and remember that we are much stronger together than we are apart. 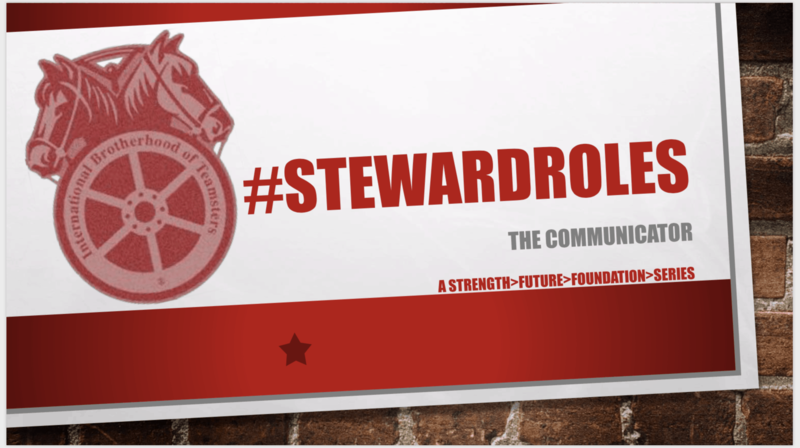 This month we are launching the newest edition of the Strength>Future>Foundation>Series Shop Steward Trainings, geared on equipping you [the shop steward], with the tools to keep the labor movement moving in your shops, homes, communities and beyond. For the entire year we will be taking an in-depth look at what our role is as a shop steward or #StewardRoles. We have prepared discussions concerning some of our key responsibilities that we hope you will interact with and take back to your shops. January is Part I of The Communicator; where we are discussing the importance of communication in our stewardship. Communication is a key element to our duties as shop stewards. In this part of the presentation we will address how effective communication takes ideas and keeps them moving. This presentation is used as an outline and a visual guide to help us understand the dynamics of interactional communication and the effects that multiplier [TEAMster] and diminisher [ME-ster] leadership styles have on its cycle. We have uploaded it here for you to view or download for your personal reference.